Operation Eyesight Universal - Working to eliminate avoidable blindness. We prevent blindness and restore sight. Help us. 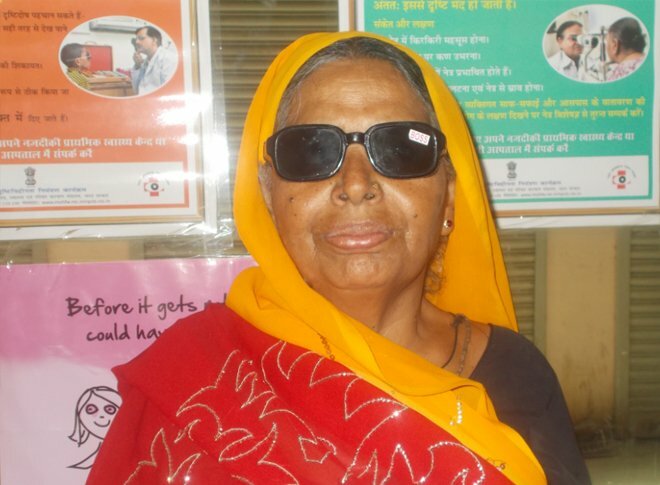 253 million people are blind or visually impaired. 80% don’t have to be. Their vision loss can be cured or could have been prevented. 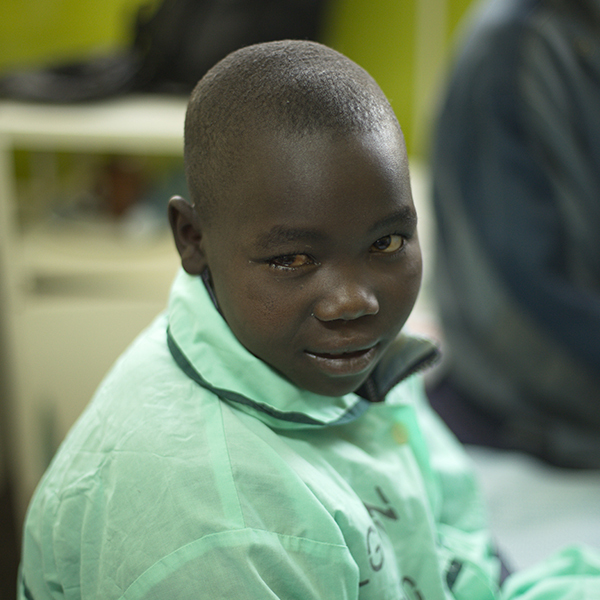 Our partners examine, diagnose and treat patients, even those who can’t afford it. They also educate people about eye health. 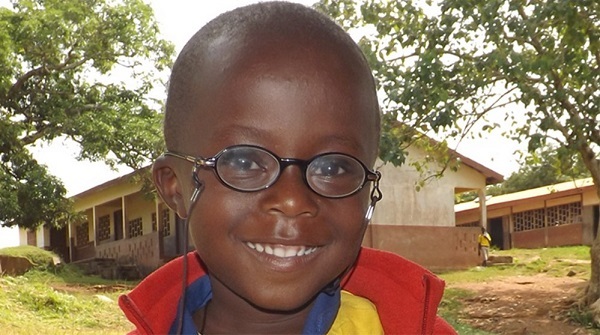 Help us prevent blindness and restore sight. Please donate today. 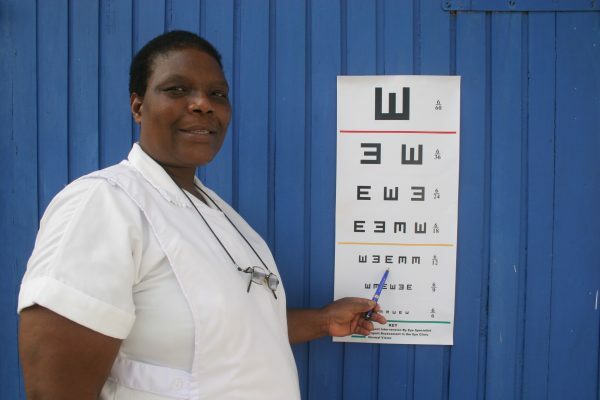 We prevent blindness and restore eyesight in developing countries. Help us. We partner with local hospitals and empower communities to be part of the solution. Our work is sustainable. 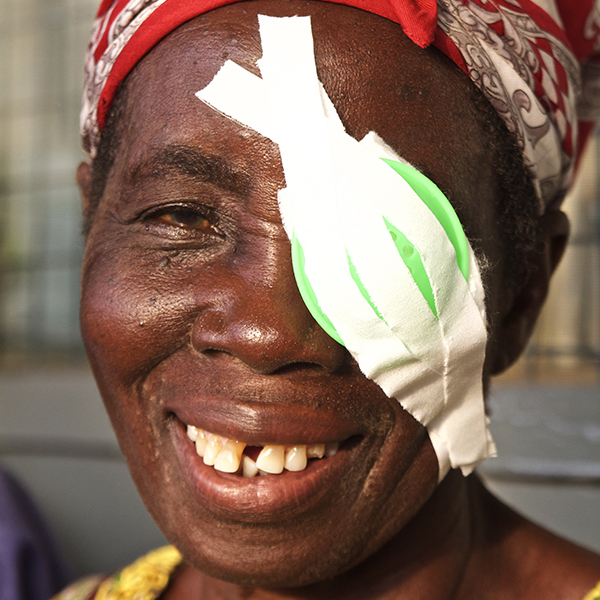 We eliminate avoidable blindness today and help ensure no one loses their sight to avoidable causes tomorrow. Cataract surgery or a pair of prescription eyeglasses is often all that’s needed to restore sight and provide hope for a brighter future. We’re hard at work in Ghana, where we recently completed a five-year project to strengthen 35 district hospitals. 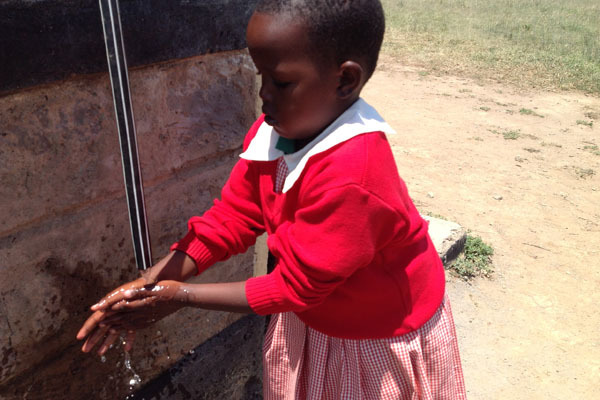 We partner with the Kenyan government to address the root causes of blindness and provide clean water to prevent eye infection. We’ve partnered with University Teaching Hospital to train eye care workers and provide ophthalmic outreach to south and central Zambia. We returned to Nepal in 2016 to support two partner hospitals. We’re helping them reach and treat as many people as possible. With our partner hospitals, we’re eliminating blindness at the community level and tackling blinding cancers like retinoblastoma. Avoidable-blindness free villages are communities where nobody is blind from a cause that can be avoided or prevented. 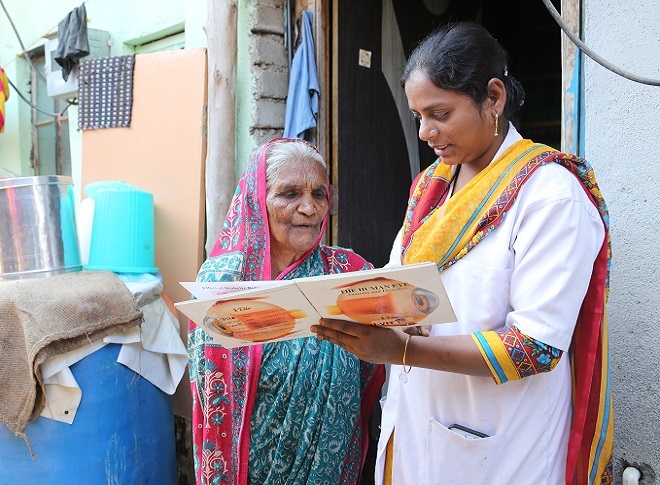 Declaring a village avoidable-blindness free means that its residents have been visited by community health workers and had all curable eye health problems resolved through proper care, and also that the village will have ongoing access to eye health care. This means that nobody there will ever be needlessly blind again! 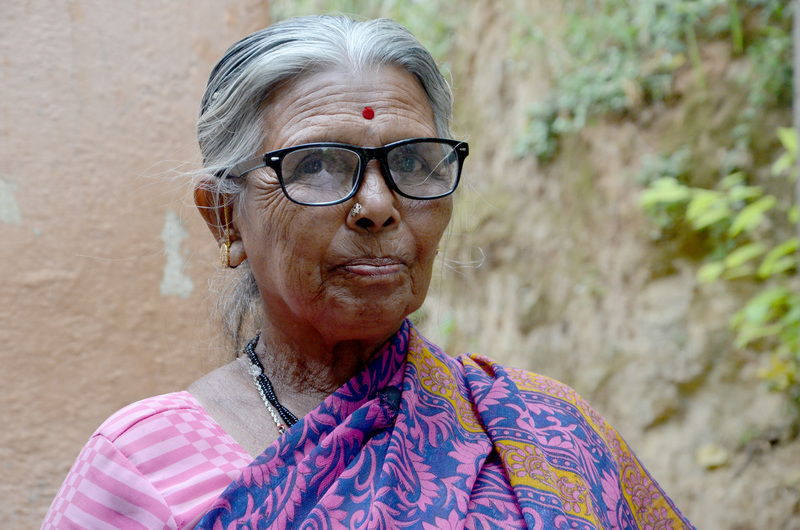 We began declaring avoidable-blindness free villages in 2014, reaching 1 village. We declared 66 avoidable-blindness free villages, reaching a total of 67 villages. 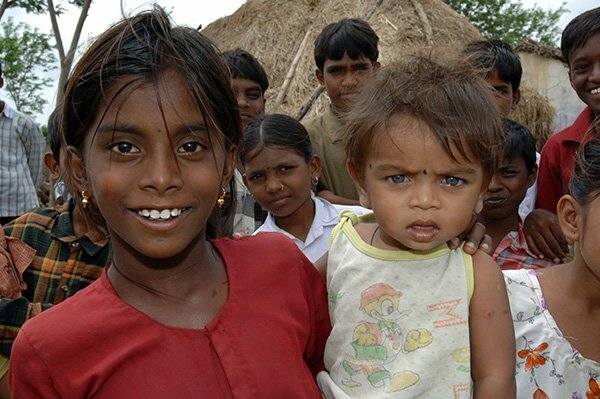 We declared 130 avoidable-blindness free villages, reaching a total of 197 villages. We declared 361 avoidable-blindness free villages, reaching a total of 558 villages. 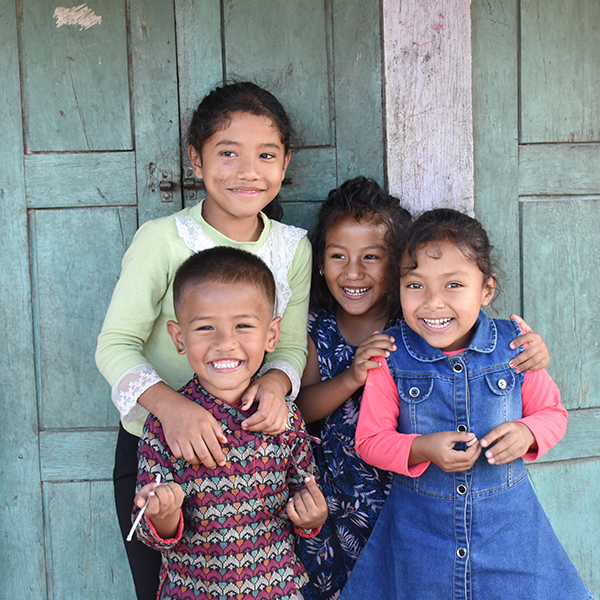 As of this point in 2018, there are 1,010 avoidable-blindness free villages. Every gift matters. See our philosophy in spending the money we’ve been entrusted with. 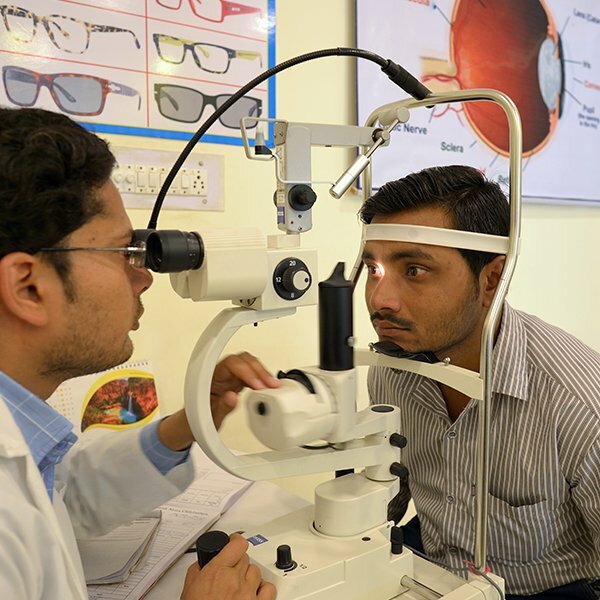 We’re committed to developing quality eye care services for generations to come. Learn how. 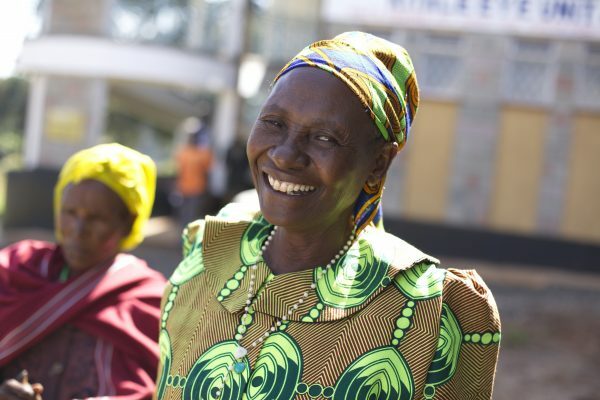 When you support Operation Eyesight, you’re part of a worldwide solution to avoidable blindness. Did you know that 80% of blindness is avoidable? Yet, millions of people suffer from avoidable blindness. The ones who suffer most, often live in conditions of extreme poverty without access to the care they need, or the ability to pay. But there is hope. Starting with women like Shabnam. Why are women more likely to be blind than men? Find out why, and what we do about it, in this issue of SightLines! 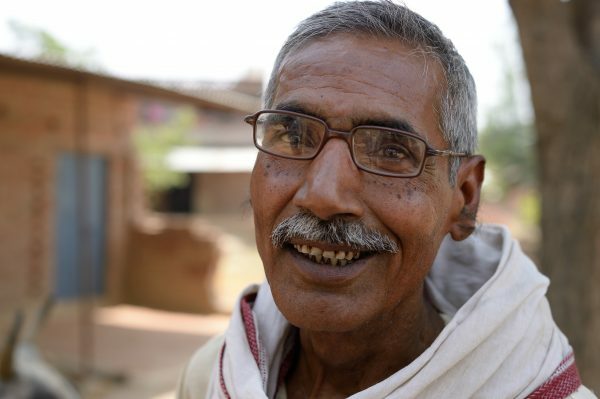 Surajkali is grateful for sight-restoring surgery. Read more about her and others in our blog! Restore someone’s sight – and hope – today! Rathnamma was so afraid of what would happen if she went blind. 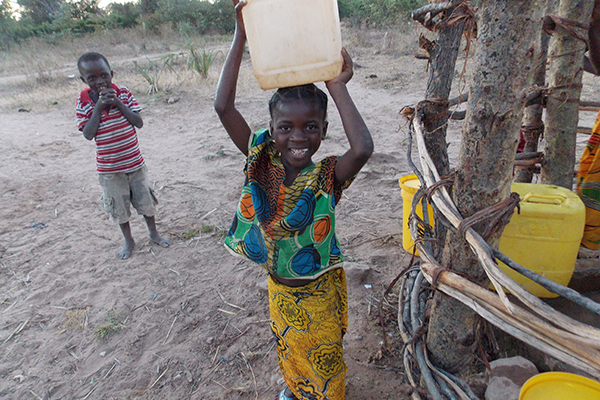 You can give people like her a brighter future! Stay up to date with our monthly Glimpse eNewsletter.